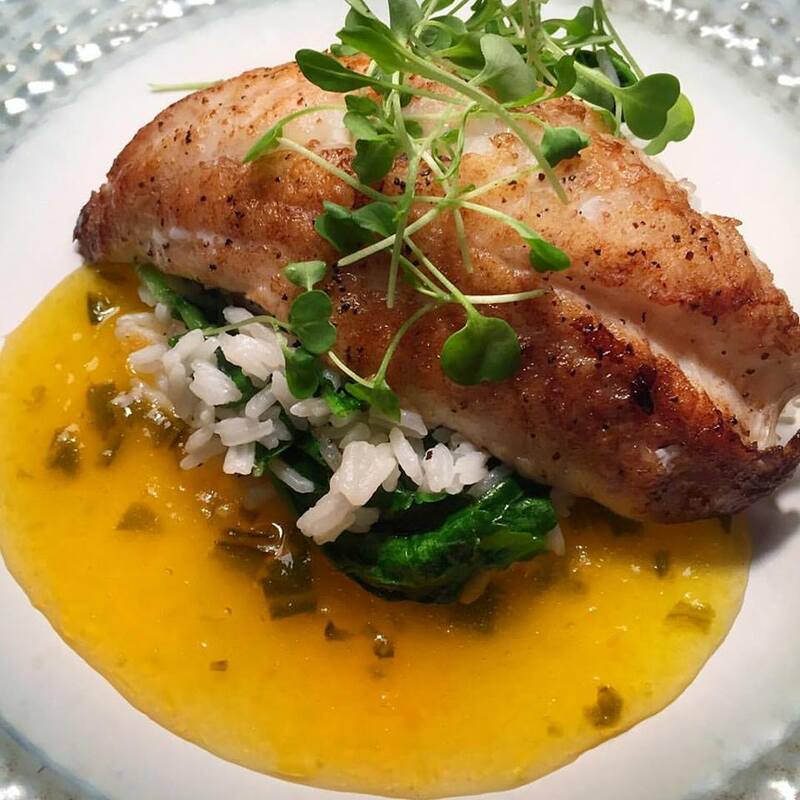 Hungry for lionfish or ready to try this delicious fish for the first time? Ever wondered what lionfish tastes like and want to satisfy your culinary curiosities? Contrary to what you may have been told, lionfish is not poisonous and is safe to eat where it is served! Create a demand for lionfish by asking for it at your favorite seafood restaurant and always eat lionfish when it is on the menu! Have you seen lionfish on the menu in other locations? Please let us know and send us an email. We do our best to complete a bit of research on each restaurant before adding them to this page. If we cannot verify through their website, social media pages, review sites, photos, etc. that they serve lionfish when it is available then we usually will not include them here. I had Lionfish at the Las Brisas Restaurant at the Fairmont Mayakoba in the Mayan Riviera, if you would like to add that to your list. Thanks, Greg. I will look into it! The Cannibal Café in Roatan is serving the little @*&*(&!^. It’s too bad it’s not on the menu on the West Coast of the USA. Portland, OR. Sundowners in West End, Roatan now has a weekly lionfish menu. Please add the Flying Fish restaurant which is in Port Lucaya, Freeport, Grand Bahama as having Lion Fish on the menu. Its awesome!! Where can one order lionfish, that isn’t a restaurant? For example, wholesalers or retailers. Thanks. Does anyone know of a grocery chain that is considering selling lionfish? I’d love to add my voice to support any such movement. This list is really helpful! Thanks for compiling and posting. 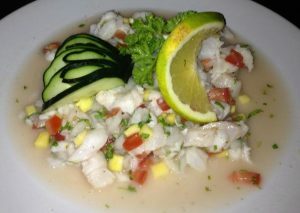 I highly recommend the Lionfish Ceviche at Paradise Moon, Bonaire. I would definitely draw more attention to the fact that they are a serious threat to our oceans, and by eating them, you’re doing a great service to the environment by eliminating a major invasive species. 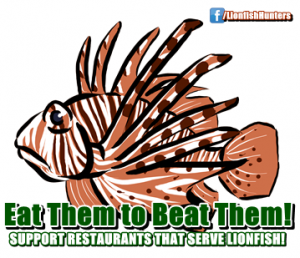 Nice work World Lionfish Hunters Association!!! I had a divemaster catch us some lionfish in Jamaica a few years ago. We took them to the chef and he cooked them up for us. It was delicious. I’ve been trying to buy fillets to cook at home stateside ever since. I really support the consumption of this fish, however the only reason why its an issue in the first place is because its taking its turn destroying reefs we’re destroying in the first place. Killing the Lionfish alone wont help the reef environment if people continue to over fish the waters. If that’s the case, we just want to be the big lionfish in town. The lionfish shouldn’t just be eradicated, it should serve as an example for us cognitive thinkers to realize we need to stop over fishing and destroying these habitats. Straw Hat was recently named (2014) one of Fodor’s top 10 Caribbean Restaurant’s and one of the 50 Best Caribbean Restaurants (2013) by the Caribbean Journal. Okay… so if a restaurant wanted to offer lionfish on the menu, how does one find a supplier in Florida, or anywhere for that matter? As with any commodity, what is the going rate per fish? Is it cost effective for local divers to supply fish mongers with lionfish? How harsh is it to freeze or preserve and ship? Or, must it be served fresh / unfrozen? It appears to be an untapped commodity. I am wondering why the prolific lionfish hasn’t found it’s way to the plates of more Americans? There’s not enough supply for a viable Lionfish market as much of what is being said about them, particularly in relation to their reproduction rate, is loaded with hysteria, exaggerations, misinformation, outright lies, etc. They sure are delicious nonetheless. However, they don’t survive in enough numbers and size to warrant a feasible market. Grills restaurant in Melbourne, Florida serves lionfish that the owner spear fishes himself. there are links and details on their website. I would agree with Gavirio Vicuta if Andrew Zimmern, who quite knows his stuff, hadn’t supported the problem with Lion Fish on his show. The “hysteria” is not all bunk. However, I imagine the availability of Lion Fish is limited for the same reason you can’t just serve up Blow Fish (Fugu). If anyone could serve it up at home, there is the risk they will prepare it wrong and poison themselves by ingesting the toxins in the parts that must be safely removed. For that reason, you probably won’t ever see them commercially available. 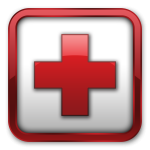 If someone were to injure themselves or worse, they wouldn’t hesitate to sue over their ignorance. Like fugu??? There is no poison. Please read more of our website. There’s some education in these pages. Wondering why this has not captured the imagination of Californians. 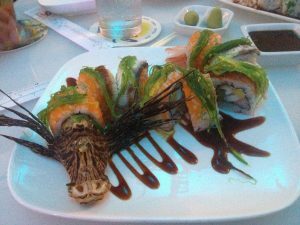 I would love to try lion fish tacos and it appears the closest known establishment serving the invasive fish is Texas. Are there distributors trying to get these to California? San Francisco, Los Angeles, Orange County, San Diego County all have expensive restaurants that I think would create a buzz with the inclusion of lion fish on the menu. I am hoping that I get to try it soon! Please hit me with any information related to lion fish served in Southern California! Great list of restaurants. I’m excited to share this in the January edition of a new freediving magazine, OneBreath Magazine. Keep up the good work! Lionfish is on the menu at Swept Away in Negril Jamaica. Dinner menu at Feathers restaurant and the beach grill/ veggie bar at lunch if you spear it yourself. Thanks for the info, I’ve updated the list. That is unfortunate that they are telling people they never sold it, when they were one of the largest promoters of lionfish on the menu in the US just a few months ago…..
You were either at the wrong place or got bad information, Brendan. I don’t know if they have lionfish in at the moment, but Fleet Landing was one of the first American restaurants to really promote eating lionfish. I personally knew the head chef and his dishes were amazing. Hello! I’ve been reading your web site for a long time now and finally got the courage to go ahead and give you a shout out from Houston Tx! I haven’t eaten there myself yet. Mango’s Seaside Grill in Anguilla serves the most delicious Lionfish. Mangos is one of the top restaurants on the island, the owner buys directly from the fishermen daily. 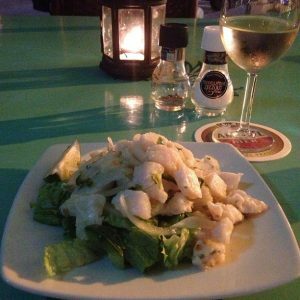 Monday is Lionfish night at the house restaurant at Buddys Dive Resort in Bonaire (Ingredients is the name of the restaurant). All the food was very well done with beautiful presentation. We had Lionfish fritters, Lionfish and crawfish soup, grilled lionfish with dill butter sauce. Lionfish tastes a bit like monkfish but not as chewy, has nice med firm texture and is white-very nice. Would love to get it in Boston!! Any ideas?! El Fogón and Chop House are both out of business in Puerto Rico ? Just went and both gone. MenTa is there but closed on the day we went by. Hi, does anybody know of a restaurant in Barbados that serves lionfish? Hi Bara, we don’t know of a restaurant that is serving lionfish regularly in Barbados, I think it’s because there is not a regular supply coming in from divers. When we were there a year ago we went hunting for our own lionfish with Barbados Blue Diving and with Spearfishing Barbados, and were able to spear our own lionfish and the restaurants cooked them up for us. Where is lionfish on the menu on Pensacola Beach Fl.? I just saw a report that Jacksons Steakhouse in Pensacola has lionfish on the menu now, but not sure how long it will last. 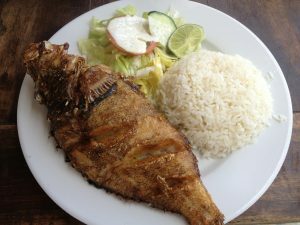 The above website list listed as the only location where there is a restaurant serving Lion Fish. It says it is in Houston. However, this website is no longer used for a restaurant. It appears to be a scam busting site. Thanks Curt, I will update the page. The Downtowner in New Braunfels, Texas sells lionfish. Really hoping lionfish finds its way northeast. Willing to travel. Had lionfish at La Perlita in Cozumel in April 2016, deep fried whole and INCREDIBLE. Been seeking it ever since! Thanks for the update. 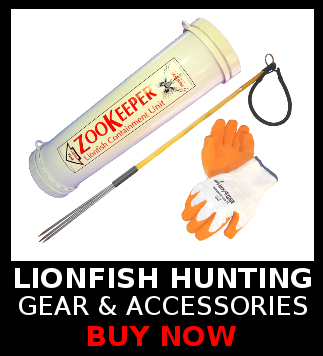 Unfortunately we are having a supply problem with lionfish these days. Whole foods has been buying much of the lionfish that is being speared commercially and there aren’t enough hunters to keep the restaurants supplied. It’s a good problem to be having, demand exceeding supply, so hopefully someday we can start trapping them as well as spearing them to keep up with demand.